haha thanks Caitlin- they were so much fun to make, but even more fun to eat..they even counted for a pre-breakfast treat! 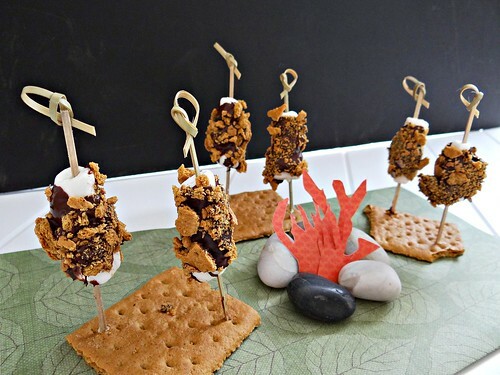 This is probably the most original as well as best looking presentation of smores I have ever seen! 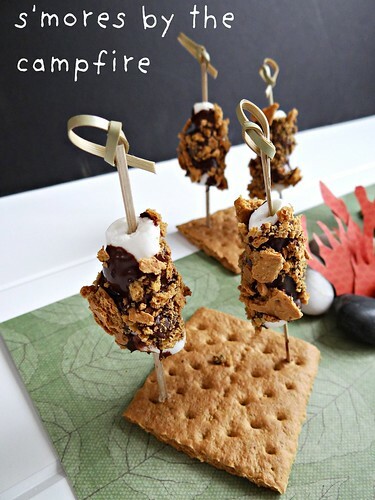 Delicious and creative-great post. I was feeling a bit silly in the kitchen that day and had so much fun with this recipe! I love a girl who can admit it when she knows she is fabulous! What a great idea! 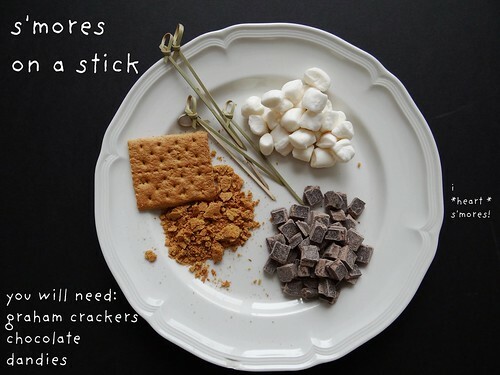 Smores all in one bite, I love it. And super cute, too. Great post, as always! All in one bite - I wasn't messing around with these, I could eat more this way and not feel guilty! 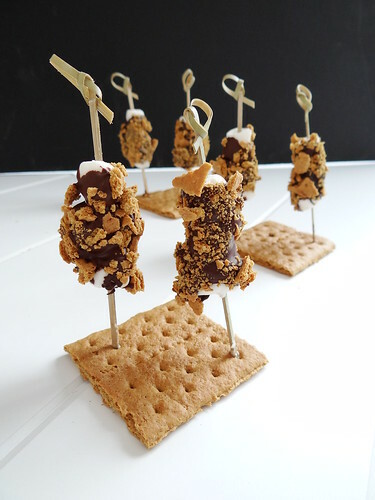 Smores on sticks sitting around their own campfire? So adorable! 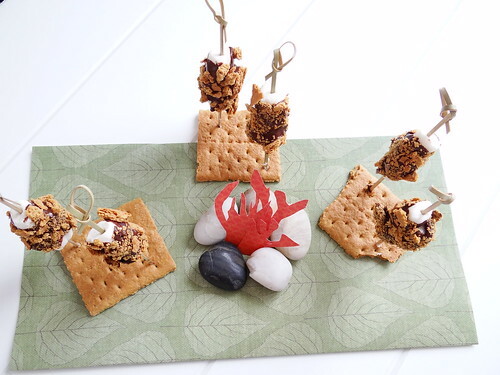 I hope they don't get suicidal around that fire though...Love the idea of sticking them in graham crackers to hold them up too! So cute!! Very nicely presented!! Way too cute! :) Such a great idea. Love it! Super creative! 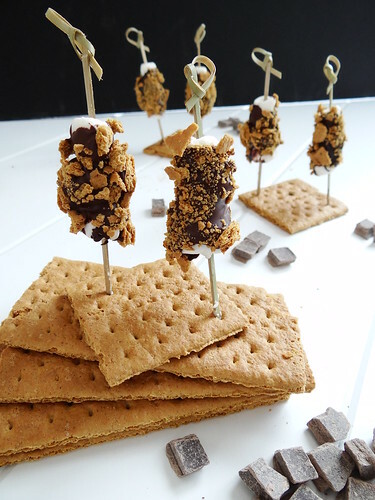 I am gald you feel the same way :-) I would love to see what you come up with for your "adult" version of the s'more, any combination of chocolate, graham cracker and marshmallow makes my heart swoon :-) mmmm maybe a s'mores cheesecake, we should get the Uru on that one! I recommend you to check this out if you want to lear more about bibliography. It will help you to get a high grade.